The Billings Public Library is celebrating an important milestone, five years in a new building and as a resource for technology, information and economic development for the region for the 21st century. This new facility not only serves the city of Billings but the entire Yellowstone County. People still like coming to the library to use the computers, participate in forums, come to children’s story time, and attend Friday Family Fun nights. And sometimes they even use a library card to check out a book. Woltjer said that this last year, the library welcomed over 400,000 people to this buildings. “That’s up about 40,000 from when I first started here about three years ago,” Woltjer added. unveilings of a LEGO replica of the library, thanks to a partnership with Bricks and Minifigs. 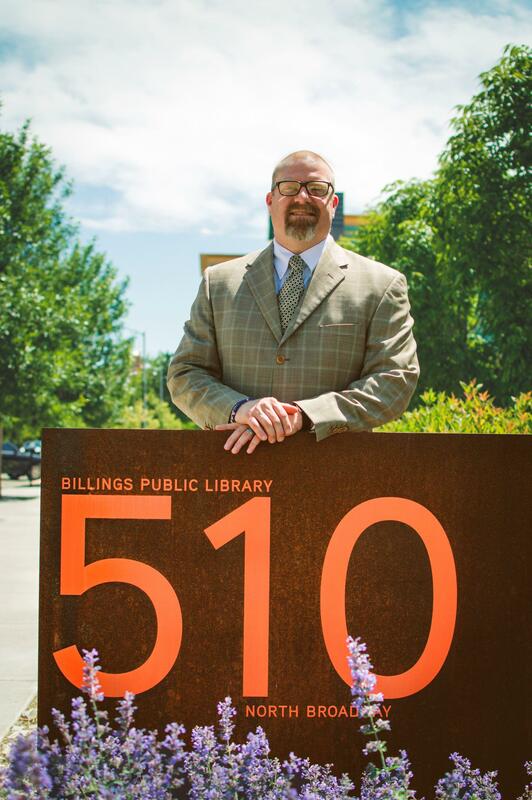 Wednesday night, Jan. 30, Kevin Kooistra, Western Heritage Center Director,will give a presentation on the century plus history of a library in Billings. Thursday night, Jan.31, Dr. Tim Lehman, Rocky Mountain College history professor, will talk about how people came to Montana via rivers, tails and railroads. On Saturday, Feb. 2, the week of celebration will conclude with a scavenger hunt that morning, organized by the Billings Public Library Foundation, leading participants through to the various features, services and key features of the building. And the Friends of the Library will host a Pop Up Book Sale of gently used books.